Call 02 980 7895 Today! 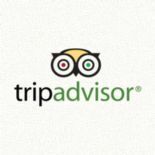 And reserve a room or apartment in the centre of Sofia! 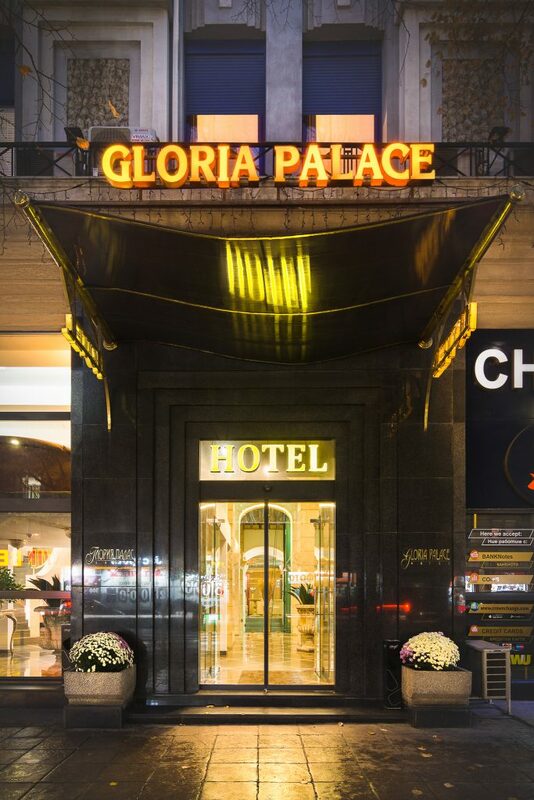 You can easily reach Gloria Palace Hotel from almost any point of Sofia, as it is in the centre of the city. Please note that besides our hotel in the centre of the city, we have another hotel at the foot of Vitosha Mountain – Gloria Palace Diplomatic Club in the Gorna Banya district, so if you take a taxi, do not forget to indicate to the driver that you need to get to the hotel located in the centre at 20, Knyaginya Maria Louisa Blvd. If you arrive at Sofia Airport, you may take a taxi or use the metro. The price of the metro ticket is 1.60 BGN in one direction, but you may also buy a one day or weekly card. The cost of the taxi varies depending on the traffic, but it should be in the range of 10-15 leva as the distance is of approximately 10-11 km. If you come from Central Station or Central Bus Station, you may take a tramway, a bus or a taxi. The price of the public transport ticket is 1.60 leva, and the taxi should not cost you more than 4-5 leva. Of course, if you do not carry a heavy luggage, you will be able to walk since both stations are at a distance of about a kilometre and half from the hotel. If you come from another point in Sofia, please call or write to us and we will help you find the most convenient way to get here. We are looking forward greeting you! Sign up here to receive promotions and seasonal news for Gloria Palace Hotel!